There are a lot of good uses for a somewhat durable easy to apply UV stable sealer such as an Acrylic sealer. Brick pavers, stamped concrete floors, patios, low traffic driveways & garages floors. A lot of acrylic sealers are used on walls as well to slow water penetration and mold growth, however we have a hydro phobic sealer that is much better for such applications. Acrylic sealers penetrate a little into the concrete I would say think of 40% penetration and 60% coating that stays on top giving just a little bit of sheen. How Does the Solids Content Impact the Acrylic Sealers? 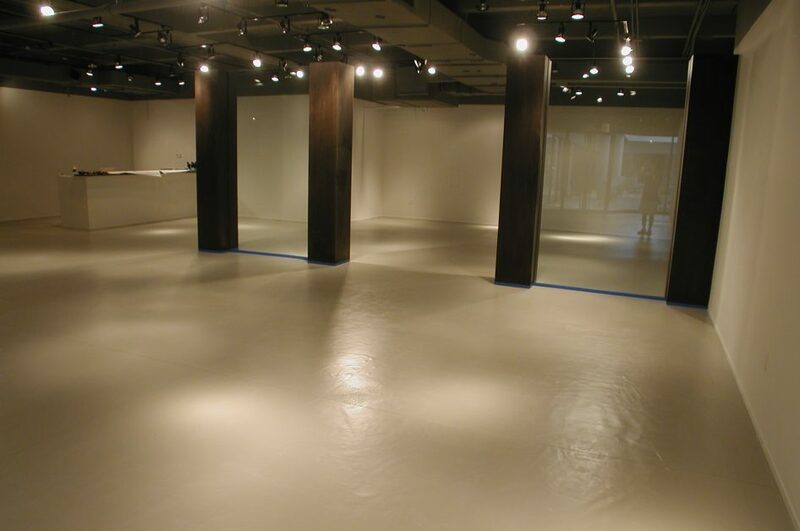 There are a lot of acrylic sealers with different solids content ranging from 5% solids up to 50% solids. The higher the solids content the more sheen and protection they will provide. Acrylic sealers applied to outdoor areas where they are exposed to UV and rain will last anywhere from 12-24 months before needing to be reapplied. Acrylic sealers are both water based and solvent based. Each have their benefits, water based acrylic sealers have almost no odor where solvent based acrylic sealers do stink… Solvent based acrylic sealers bond better when being reapplied and will re-wet or melt into the old acrylic coating that is starting to weather away. I would use a solvent based system for outdoors and water based for indoors.